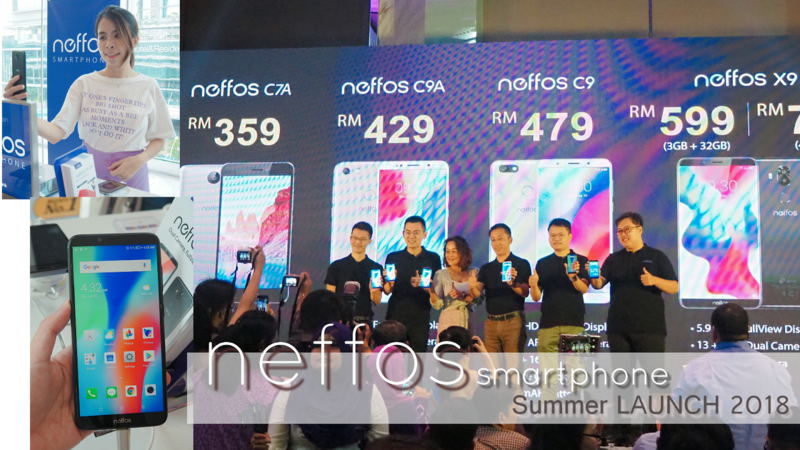 (from L to R) Hugo Chai, Director of TP-Link Distribution Malaysia Sdn Bhd; Thomas Bai, Brand Director of Neffos; Ellyna Eng Bte Abdullah, Device Marketing of Maxis Berhad; Jason Xu, Chief Executive Officer of Neffos; Robert Hu, Sales Director of Neffos; and Kerry Yang, Product Manager of Neffos; showing great support at the Neffos Summer Launch at Nexus 1, Bangsar South. 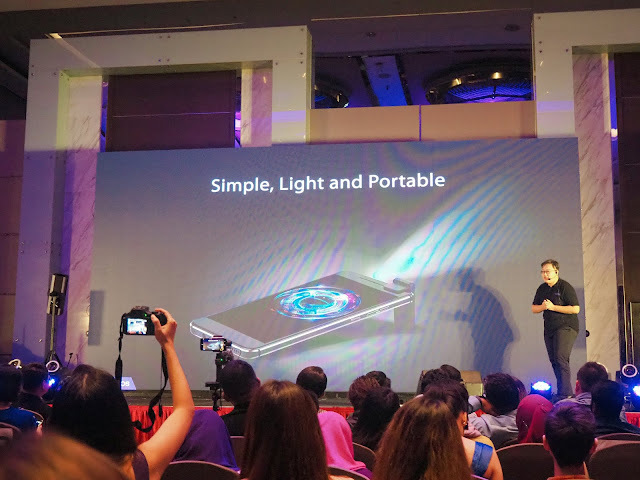 Last month, TP-Link and Neffos announced their exciting range of products, designed specifically to offer consumers a seamless viewing experience, be it at home or on-the-go. 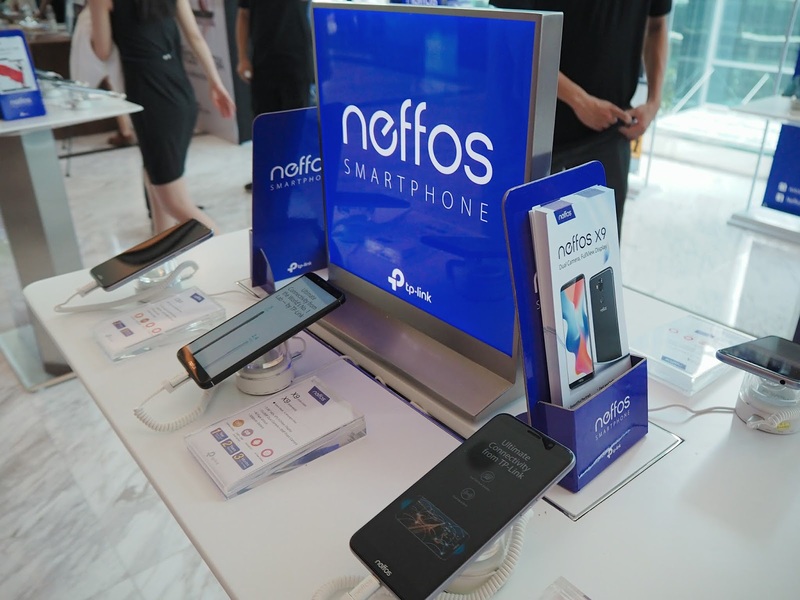 The new range of products from Neffos comes packed with FullView Display, larger battery capacity, Arcsoft registered photography capabilities and latest dual-band Wi-Fi technology. 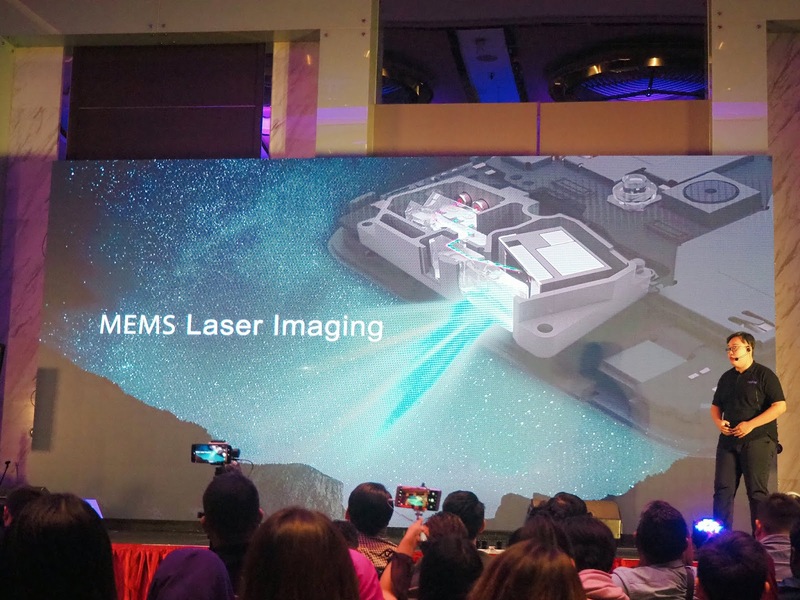 The event unveiled the latest Neffos full-view smartphone range which includes the Neffos X9, C9, C9A, and the Neffos C7A while TP-Link unveiled the Deco M9 Plus, TP-Link’s first mesh Wi-Fi system with smart hub functionality. Teasing the arrival of new innovation, Neffos also showcased its first smartphone with a built-in laser projector capable of displaying a 200-inch image. 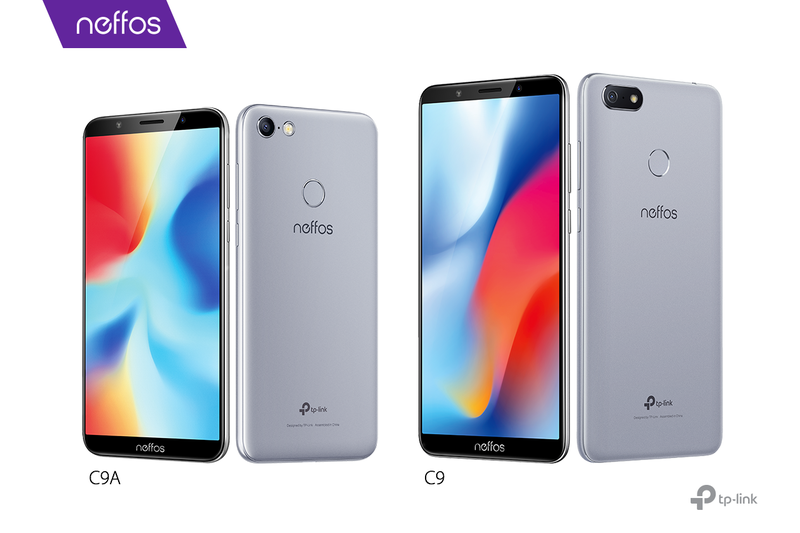 Built for capturing moments that matter, the Neffos X9 is equipped with 13- and 5-megapixel rear cameras, and an 8-megapixel camera on the front. It comes equipped with phase-detection auto-focus while the f/2.0 aperture lens allows for greater depth of field, resulting in a more dramatic effect. Sporting a massive 5.99-inch Full-View touch display, it runs at HD+ resolution using in-cell technology and engineered to deliver a sharper and more vivid picture. 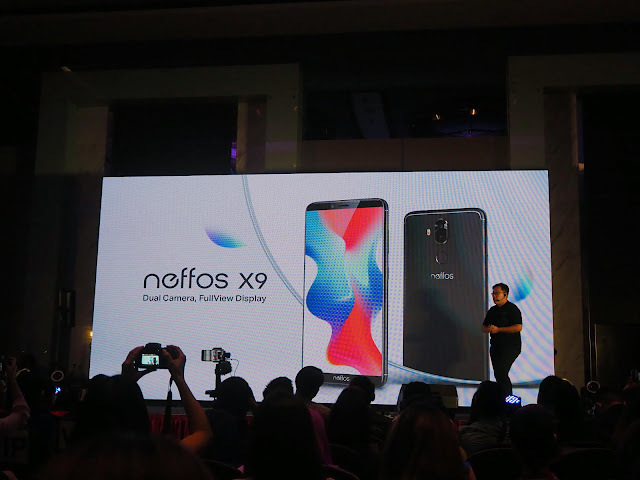 Designed with user comfort and convenience in mind, the Neffos X9 has a fingerprint sensor on the back and face Unlock with the latest AI technology incorporated into the front camera, capable of scanning over 100 different facial details to pixel-level accuracy. The Neffos X9 will come in two variants, 3GB RAM with 32GB internal storage and 4GB RAM with 64GB internal storage. Both variants will be available in two colors – Space Black and Moonlight Silver. The Neffos X9 3GB with 32GB internal storage variant is now available in stores in Malaysia at an amazing retail price of RM599, meanwhile, the Neffos X9 4GB with 64GB internal storage variant will be available at the end of August for RM799. 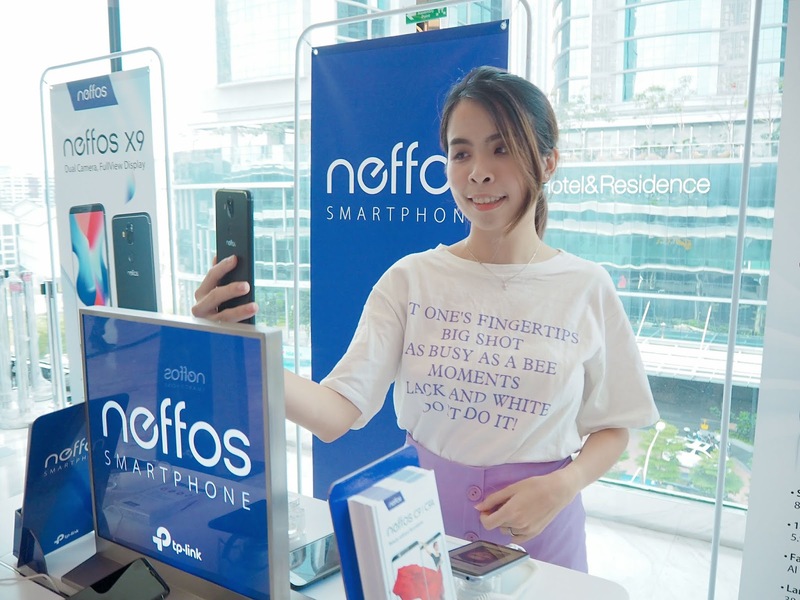 Equipped with the 13-megapixel rear camera's lower-aperture lens and phase-detection auto-focus system, the Neffos C9 and C9A can capture sharp and detailed photos from day to night. 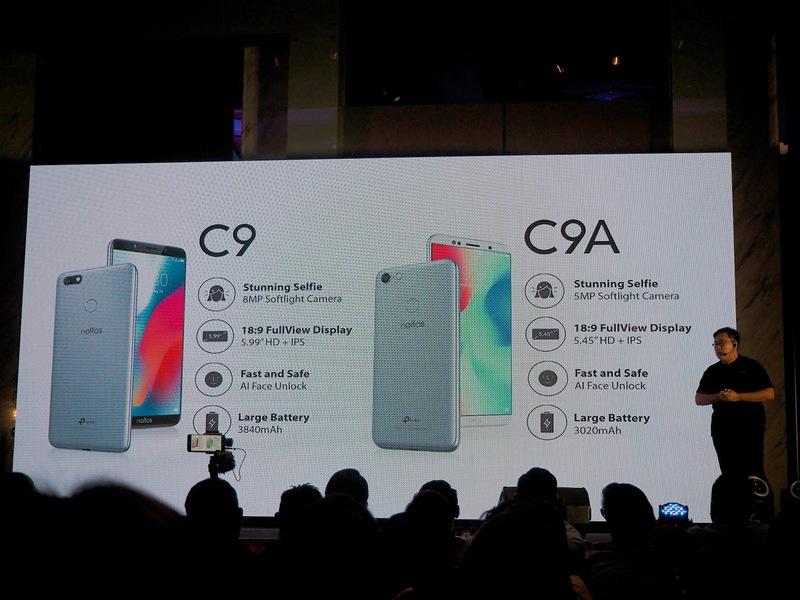 Both the C9 and C9A will be available in two colors – Cloudy Grey and Moonlight Silver. The Neffos C9A is now available in stores nationwide at an affordable price of RM429 while the Neffos C9 will be available at the end of August 2018, priced at RM479. It is powered by a 64-bit, quad-core processor coupled with 2GB of RAM and 16GB of local storage. It comes pre-installed with the latest Android 8.1 Oreo, along with a number of new customizations and UI changes as well as the latest security patches. The C7A also features a 4G LTE modem with speeds of up to 150Mbps, ensuring speedy browsing experiences and amazing streaming quality. 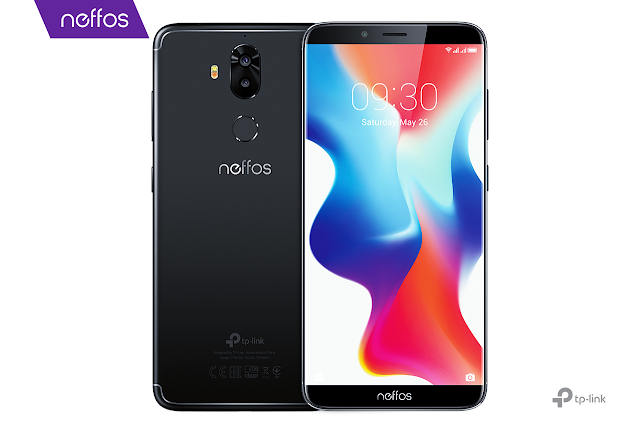 With a bright and colorful IPS display measuring 5 inches diagonally and running at HD resolution, the Neffos C7A is capable of capturing picture-perfect moments with its 8-megapixel, f/2.2 camera at the back with fast auto-focus and LED flash. The selfie camera is 2 megapixels and has a f/2.2 aperture lens as well for snapping brighter shots at night or in lower lighting. The C7A will be available in Grey color and will available in stores in Malaysia at the end of August 2018 retailing at RM359. Lastly, waiting for the unveiling of the Neffos P1 Projection Room, showcasing Neffos’ first home entertainment prototype smartphone. The latest and most exciting addition to the Neffos family, the new and groundbreaking Neffos P1 boasts a built-in projector for viewing HD content on a wall with a screen size of up to 200 inches. To produce the most vivid and detailed picture possible, the Neffos P1 achieves a contrast ratio of 5,000:1, which is much higher than what a standard digital-light-processing or DLP projector is capable of producing. 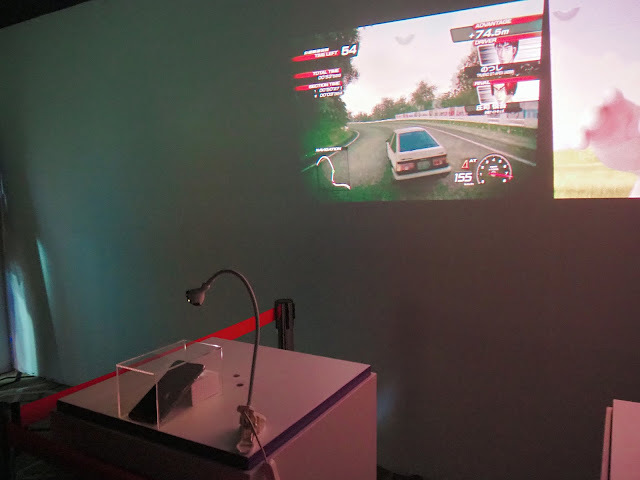 The typical DLP projector has a native contrast ratio of 400:1. The Neffos P1's superior contrast ratio allows for striking visuals in high definition. Love that we can simply edit the beautify effect when we take a selfie using their front camera. I always prefer to have minor beautify effect when I am taking a selfie. The beautify effect makes our skin so much smoother and fairer too. Not only that the photo is not blurry but still sharp in edges. 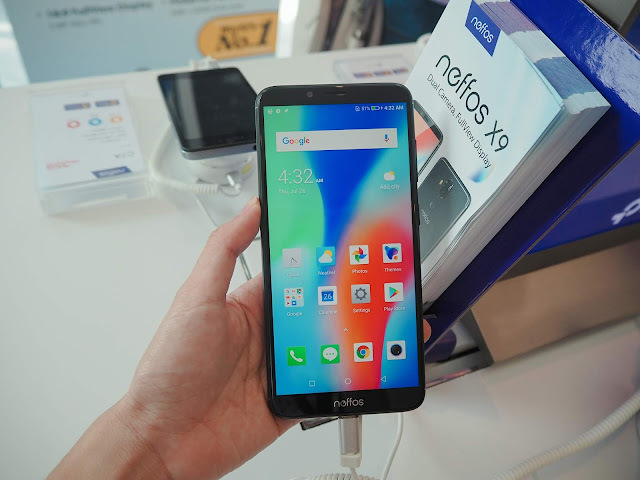 Neffos X9 back dual lens camera is definitely the bomb of the day! As we use the phone to take all of the photos of the guest during the launch and posted on Instagram. I definitely love the photo outcome taken with Neffos X9. 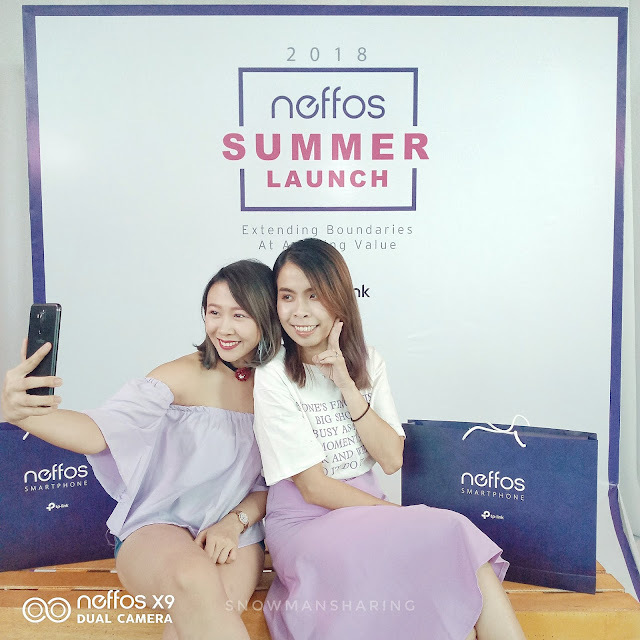 Checking out all the Neffos Summer Launch Smartphone, can you guess which model catches my eyes and literally become my favorite? The answer is definitely Neffos X9! The reason why I love it is that I love love the image quality of the phone shoot with. They have a lot of fun photo edit mode to play with. Not only the image quality is so nice but the design of the phone is so sleek and classy. Perfect to hold in hand too. 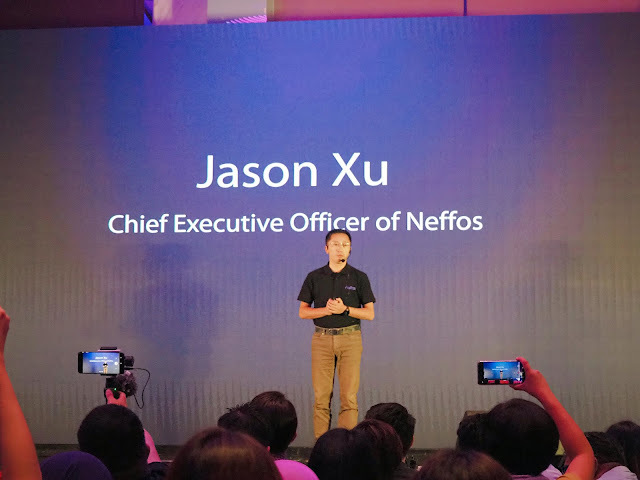 With AI Face Unlock, one of the key features of the latest Neffos smartphones makes the phone much smarter too. 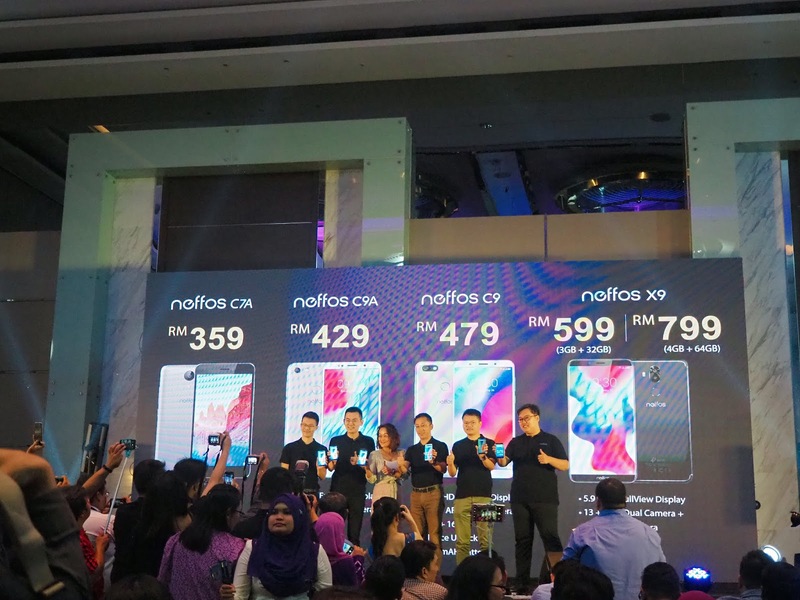 All the Neffos Smartphone price from 359 to 799 only! Which I think this is definitely a steal since all their smartphone has brought up the game with all the other smartphone brand in the market. For more info about their latest smartphone releases, please make sure you follow their social media for the latest update! The Neffos brand was established by TP-Link in 2015 to enter the global smartphone market. 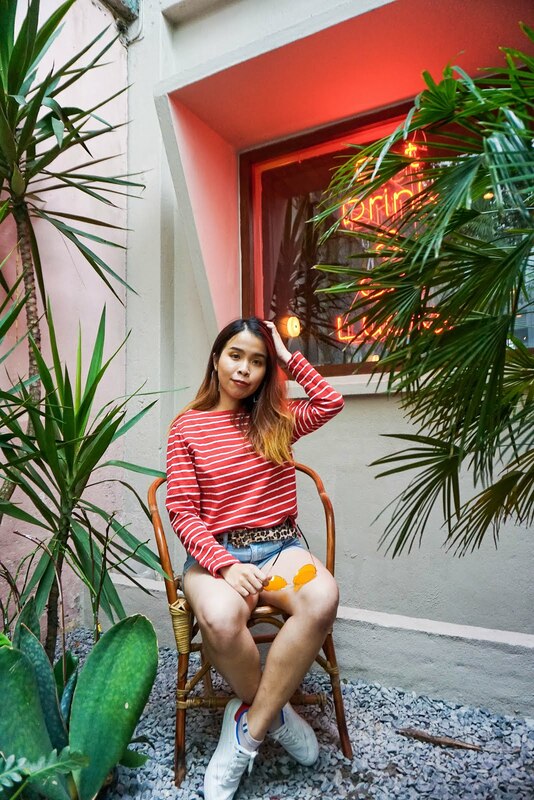 It strives to create the most human-oriented personal mobile device in the new digital era and to seamlessly connect people with each other, and to the world around them. For further information, visit www.neffos.com.my. quite interesting !! of course i will buy one for myself !! 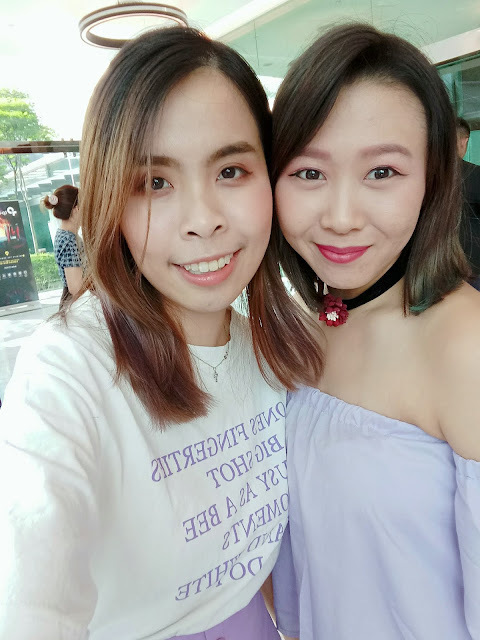 love their camera, suitable for selfieeeeeee..
Wow that is a cool AI phone. Did they gave you their new unit? Firstime I look at a high-tech and sophisticated phone but the price is so cheap that it's best if you can hehehe nobody wants us to review it ..
Kan! Maybe you can try approach! Yes! I also like it! 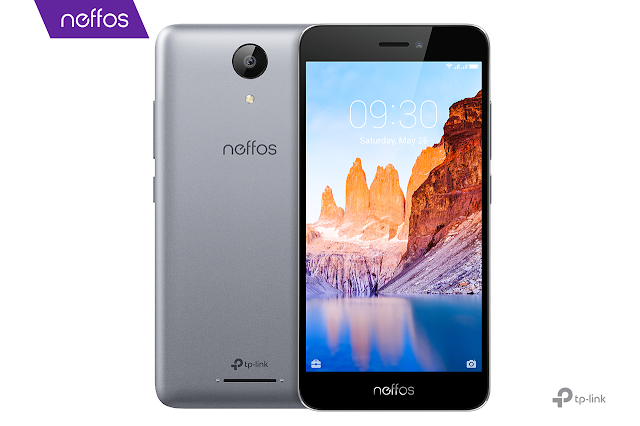 Neffos smart phones are getting more and more impressive, at their attractive price points. Worth getting for those who are not ready to splurge too much on a phone. Heard about this phone and the price is so affordable leh!